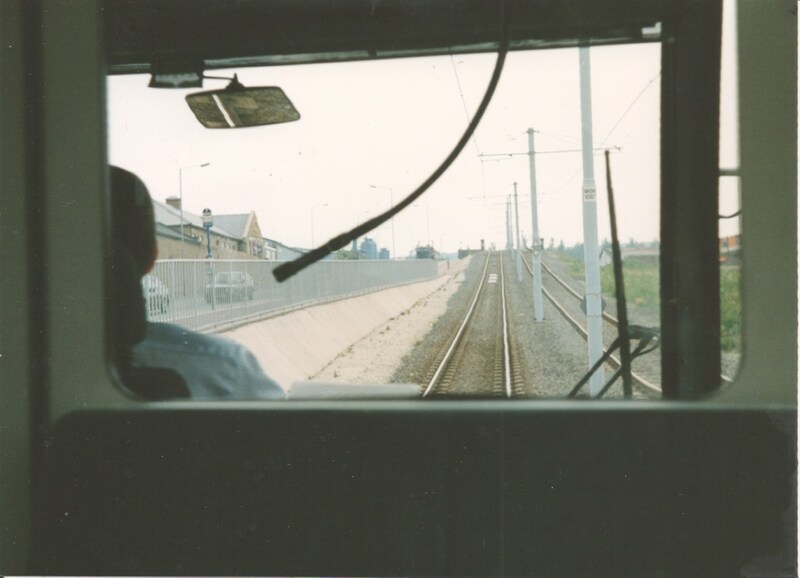 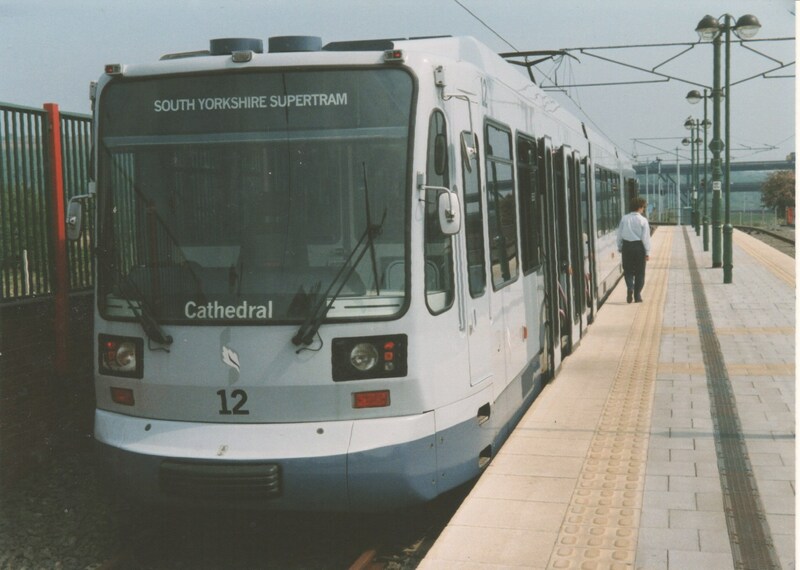 Its 25 years ago today (21st March 1994) that the Supertram opened for passengers. 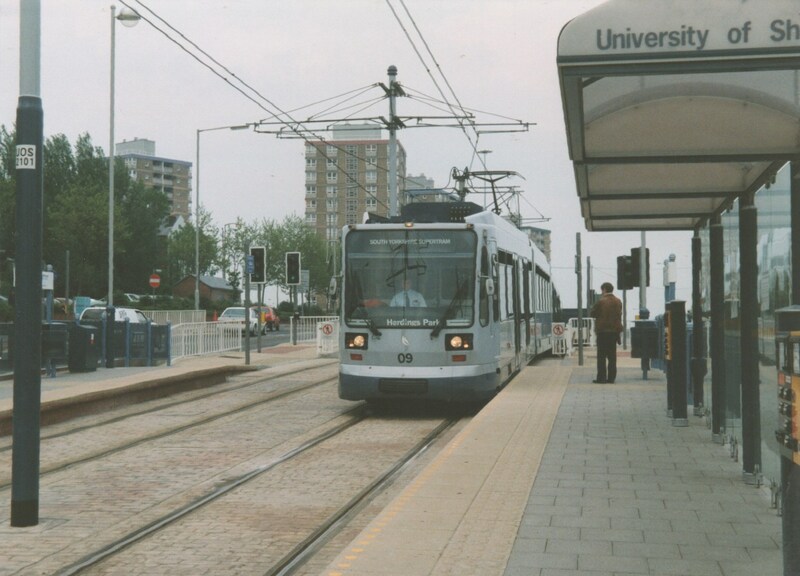 The first tram from Meadowhall carried the local dignitaries, press etc, and the second one carried those daft enough to get up early to get to Meadowhall for just after 6am, I was one of those! 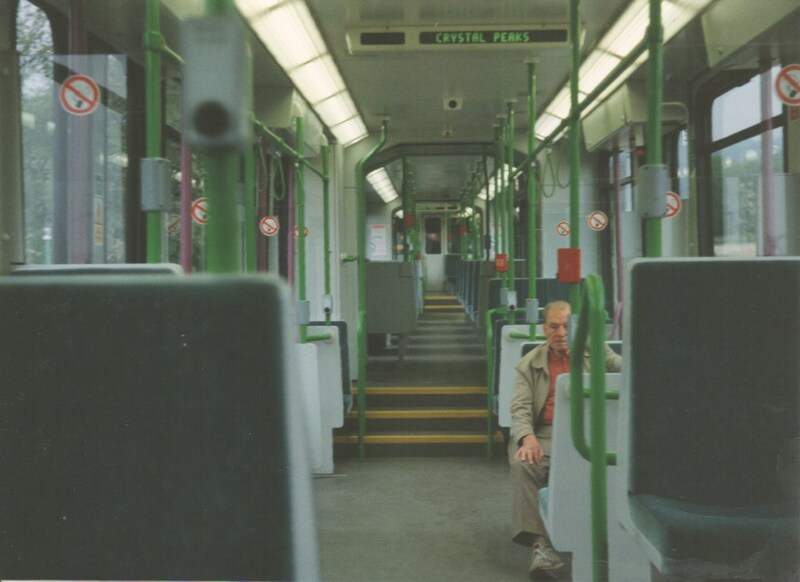 There was such a long queue of people going through the long winded procedure of buying a ticket at one machine and validating it at another, that the tram left late but with a full load. 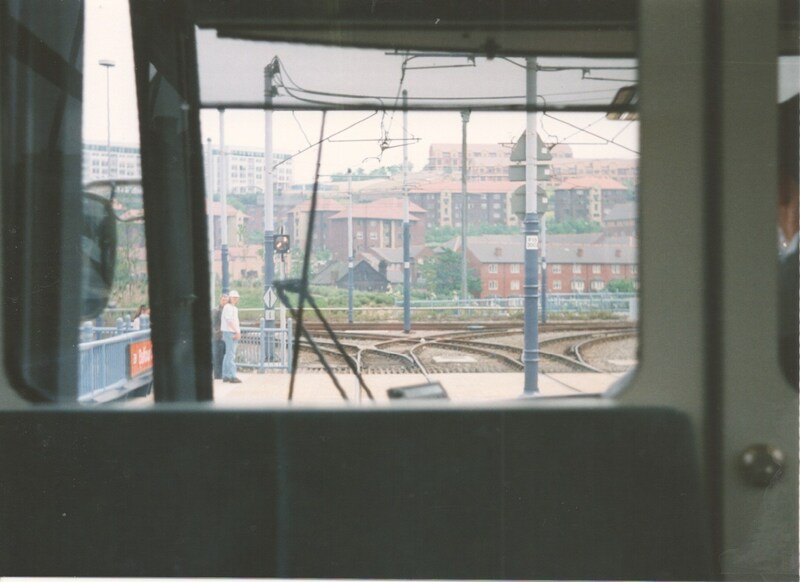 First journeys were Meadowhall to Commercial Street and when we arrived I got cornered by a Star photographer and ended up with my photo in that nights paper.